Why should you pay for a ringtone app if you can get a wonderful Christmas ringtone app for free??? 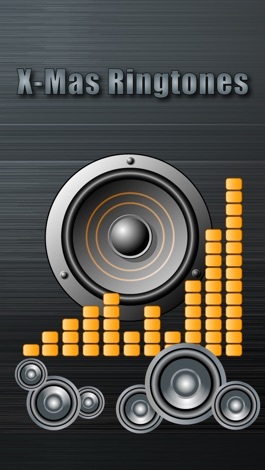 A LOT of high quality Christmas sounds (More than 40+ and more coming) are available in this app. Download from the Christmas Ringtones collection for your iPhone. Browse our Christmas themes and pick from a crazy collection of ringtones you won’t find anywhere else. 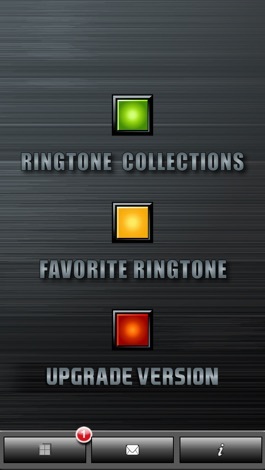 Change your favorite ringtone everyday!